Home Automation is usually correlated with convenience, but it can also make our homes safer! Let’s talk about it! Safety is always an important issue for homeowners. Luckily technology has advanced at a rate that allows us to incorporate safety features that we would have never thought were possible 20 years ago. Smart locks: These locks are linked to any smart device so you can unlock & lock your doors easily no matter where you are! 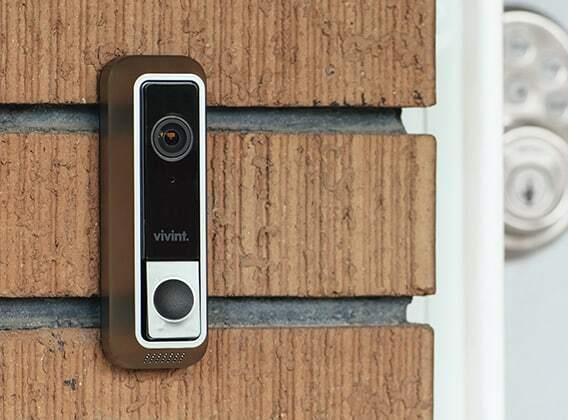 Video Doorbells: This device allows you to see who is walking up to your door. Wireless Home Security Systems: This can make your home very safe and give you peace of mind! These features can help all homeowners and especially the elderly and survivors with disabilities. It can allow them to feel safer in their homes because they can control several safety features in their home. It can also provide assurance & assistance while potentially decreasing the level of support needed from caregivers and increasing independence. Safety features are just the tip of the iceberg when it comes to all the things one can do with home automation! Give us a call at 210-680-5626 to get more information and schedule a free consultation with Keith to find out which home automation features will work best in for your home!